Used Thermal & Catalytic Oxidizers | Enviro-Equipment, Inc.
Enviro-Equipment sells used remediation equipment and used environmental instruments. The list below is constantly updated, however we typically have items that may not be shown below. These units are used for air permit compliance, volatile organic destruction, air quality compliance, odor control and to comply with other pollution control regulations. Our inventory of used thermal and catalytic oxidizers includes equipment from quality manufacturers such as Airex, Anguil, Baker Furnace, Global Technologies, Solleco and Thermtec. 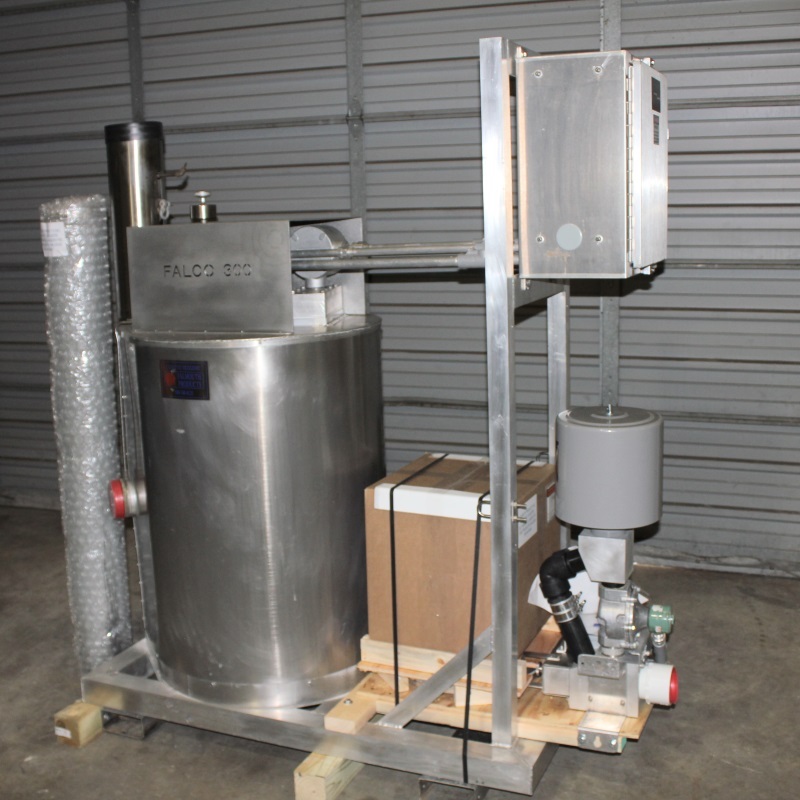 Win bids through Used Thermal and Catalytic Oxidizers by paying a fraction of the new price! Used Remediation Equipment can save you money without added risk of increased downtime. New Equipment combined with Used Equipment will still save you money and allow for more flexibility in Equipment selection. All of the Used Thermal and Catalytic Oxidizers below are available for rent. You can also check out our Thermal and Catalytic Oxidizer Rental page for more information.